Use Crowns to purchase mounts, pets, costumes, and more virtual goods in-game. 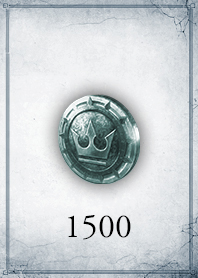 Crowns cannot be traded or gifted. This is a license (See Additional Requirements tab below and Terms of Service). 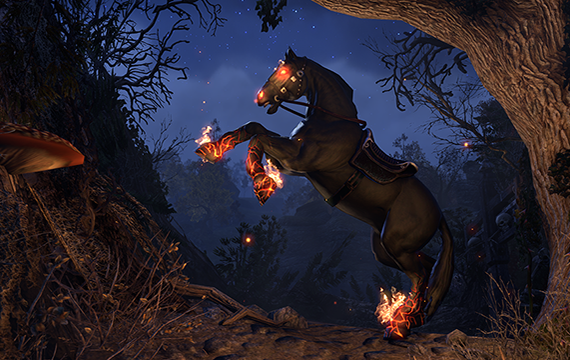 The Crown Store can be accessed in-game to browse unique pets, mounts, costumes for your character, and other virtual goods and services. To buy any of the Crown Store's special items, you'll need Crowns, a virtual in-game currency for sale right here on the The Elder Scrolls® Online Web Store. Check out the Crown Store in-game to see all the great offerings, and buy yourself a pack of Crowns to spend on your favorites. ESO Plus™ members receive a monthly allotment of Crowns in addition to tons of other excellent benefits. Become a member today!